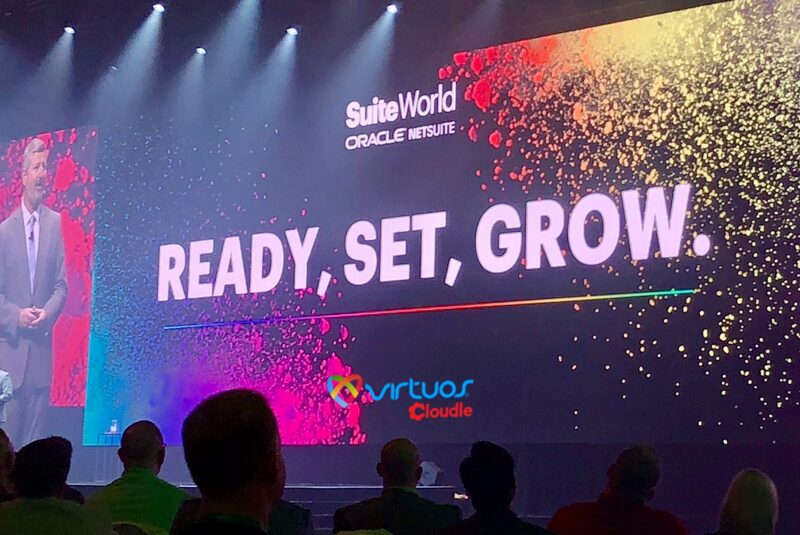 Virtuos Cloudle and Oracle NetSuite form alliance to introduce the world’s most cloud deployed ERP to Indian companies. Virtuos unveils Cloudle, a new brand under the umbrella of Virtuos as a Strategic Business Unit (SBU) to cater to Small & Medium sized businesses (SMB) offering Cloud First, and Digital First Applications, Cloud based solutions, and Cloud professional services. "Virtuos Cloudle now has several alliances under its belt, and they include BPM’Online — leading brand in CRM Space for SMB, NetSuite — the leading Cloud deployed ERP applications in the world, and Agiloft, new generation Contract Lifecycle Management (CLM) Applications,” said Venky Vijay Reddi, CEO of Virtuos. "We are excited to partner with Oracle NetSuite offering modern ERP Cloud Application Services in India, and select strategic markets outside India." "Virtuos is one of the Oracle's elite service cloud partner with a history of closing million $$ deals and got logos such as Flipkart, MakeMyTrip, MYNTRA, TVS, Thomas Cook, India First and many more," said Abhishek Gupta, Director of Alliances, Oracle NetSuite business. "Winner of many India and APAC awards with offices in U.S, Hyderabad and Gurgaon with strong expertise in the area of E-Commerce, Services and retail industry verticals, an exclusive 12 member technical team focusing on NetSuite, heartiest welcome to the NetSuite Alliance’s world and looking forward to creating a bigger and better business with Virtuos and delivering customer satisfaction."